1819 W76 Country Blvd, Branson, MO. 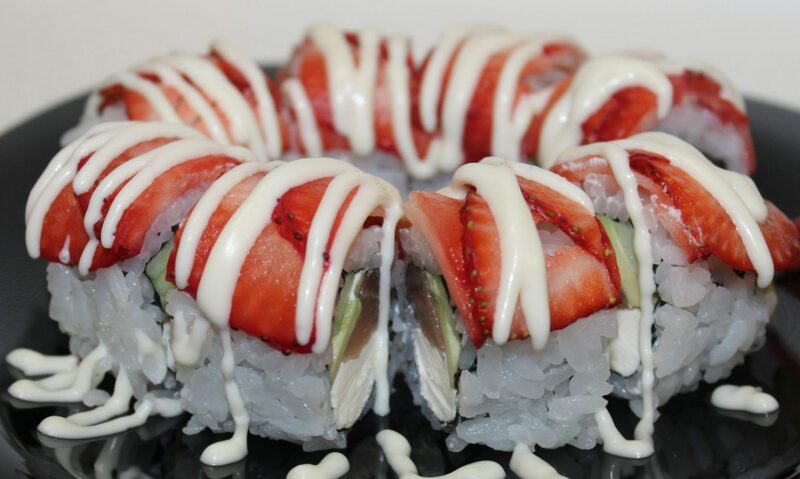 At Mitsu Neko, we strive to provide the best food quality, using fresh, healthy, and natural ingredients. We are very thankful that we have a chance to share our passion for food with our supportive local customers and new visitors alike!